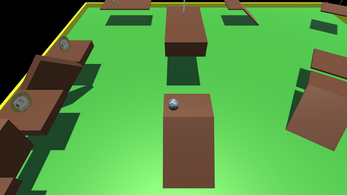 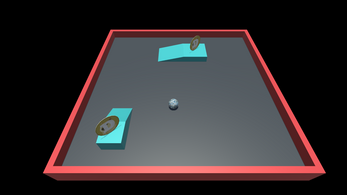 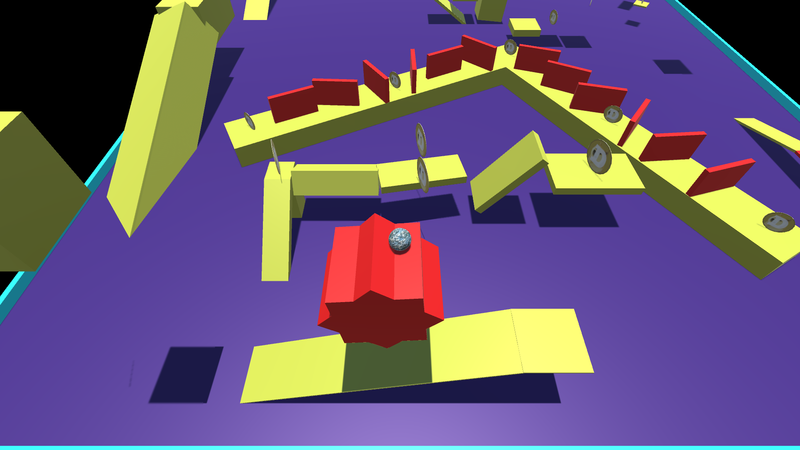 To create games in Unity, one must first create a roll-a-ball game absolutely totally not based on the tutorial on the Unity website. This is mine. 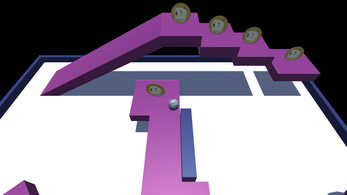 The controls are meh, but you're really only playing this for the music. Music for levels 1-3 is here: https://soundcloud.com/erictheallen/sets/very-tunes-wow but if you want the level 4 music and the ridiculous win music you'll have to play the game.